One day not too long ago I was kicking around Instagram and I came across one of Madison’s pictures. That picture lead me to her feed and I started to follower her on Instagram. After seeing a bunch of great photos of her there, one day I commented that she should be on this site and if she would be interested in doing such a thing. To my delight she said she would! So after a few emails we sorted out a date and met up in MacKenzie Towne. Once settled, we hung out and had a wonderful conversation and got to know each other a little before we did the interview. Madison is very friendly and super easy to talk too. I really enjoyed the conversation we had and the photo shoot was fun too! Here is what she had to say. * The lighting situation was a little difficult for this shot because it was raining and we had to shoot in this covered area with some bad lighting over top. 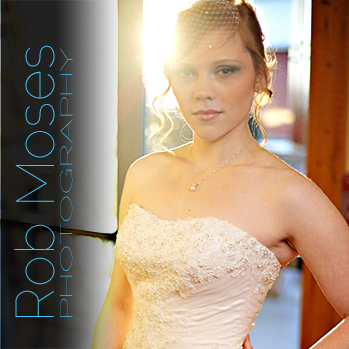 I used a silver reflector to camera left to try and fill in some of the shadows. 2. Nice, have you lived here all of your life? I love living in Calgary. 4. What is it that you love about Calgary? I guess the thing I love about Calgary the most is just family. I think when you grow up rooted in a place with everyone around, you fall in love with it for that reason I guess. And I think the beauty of Calgary, just hot in the summer and I like the cold in the winter, and I think most people would like it if they physically didn’t have to drive to work and they could just watch it out there window or go outside midday and like make snow angles or whatever they would do. (laughter). Ya, that’s definitely not an issue for me. I think that you should appreciate everything about where you are and so many people focus on the negatives. I think winter is beautiful and it would be better if I didn’t have to drive in it to get to work, one day maybe. I guess about Calgary, the one thing I don’t like is how separated sometimes it is. Rob: Ya, like how spread out it is? Madison: Ya, so like in a scence I loved when after flood, how everyone came together and it was amazing. I wish there was more of that I guess, as a posed to just individual communities. Because you go to a new community and your not really involved in it. Rob: Ya I get that. I guess my career (make up artistry) is what I like to do for fun. Like with make up and making women feel beautiful with them selfs and confident, that’s what I love to do. And it’s funny, because I actually originally was going into accounting and I left accounting to pursue cosmetics. So I guess I was always interested in it and fashion, and now that’s what I do all the time. Rob: Ya I couldn’t see you being an accountant (laughter). I just can’t picture it, you sitting behind a desk crunching numbers (laughter). Madison: Ya you grow up and people ask you, “What are you good at?” and I was good at math, so I had a list of careers and I’m like, “Ok I’ll do that” and I went 2 years and I’m like “This is not for me”. And now I’m doing what I absolutely love and what I’m passionate about and that’s what matters. Rob: Nice, that’s cool. You made the right choice. 7. If you had to describe Calgary to someone what would you say? 8. Have you ever ridden a horse? I have, I actually went to horse camp when I was younger (laughter). Rob: What! Horse camp? Ok tell me more about horse camp, I gotta know (laughter). Madison: Ok, so it’s actually camp Chief Hector is what the camp’s called. You do horse back trips and it’s like a 5 day trip and it’s like an excurtion almost so you have backpacks that you carry and you like camp up and build tents and fires and everything. You tie your horse up. Madison: (laughter) Ya I did this. Rob: I can’t even picture that a tiny bit. You with a backpack on a horse going camping (laughter). Madison: I did do this. I lasted and I made it up all the mountains we had to climb and ya. It was good. Horse back riding is so much fun. If I had more time, I’d like to play with that a little more, because it was really fun now that I’m thinking back on that. I did like that, I think I just like animals though. Hmm… I don’t know. I guess really we are talking about Calgary and honestly I think it’s one of the best places. I have been to a lot of the US and even a little bit of Western Canada, I can’t say I’ve went more eastern, but it’s just the most excepting and I find culturely diverse areas and I love that about it. Rob: Nice, thanks for doing this. Madison: No worries, I love doing stuff like this. * The most fun I had out of all these Calgary strangers so far 🙂 Thanks again Madison, it was nice to meet you. 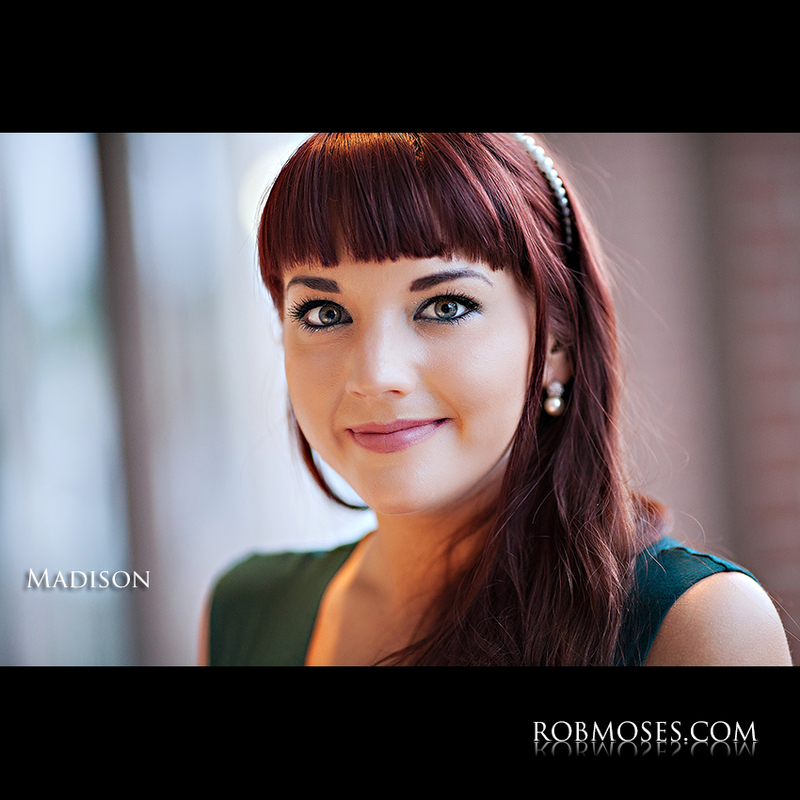 * You can find Madison on Facebook HERE. Sometimes the models don’t show up and the makeup artist winds up with the job. She is pretty. I love this interview. You found a great POC (People of Calgary) candidate. 🙂 Pretty girl, btw. Another post from my People of Calgary project 🙂 Check it out!